Anurag Bhatia works at global IP transit and datacenter provider Hurricane Electric and is based in India. 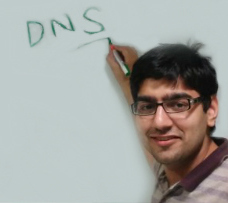 His expertise is around DNS, BGP routing, anycast and IPv6. Guest Post: Learn about the basics of nibble boundaries and how to calculate subnets outside of them.